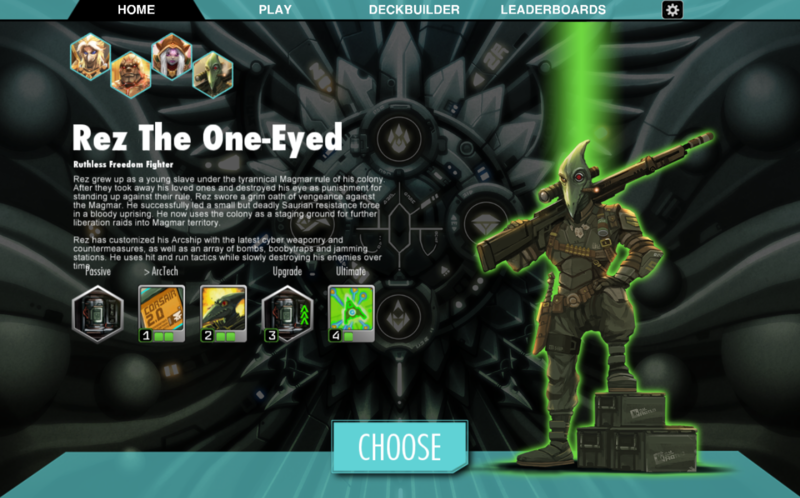 Join us on discord to receive a playtest build! Starjammer combines an immersive SciFi setting with fast-paced card action and the tactical positioning of your units on different hex-based space-grids. 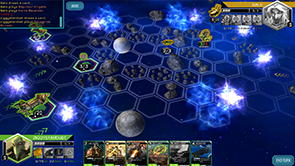 In most other games, cards are played as stationary objects; in Starjammer cards become units you have to strategically position in order to attack, or evade, enemies. 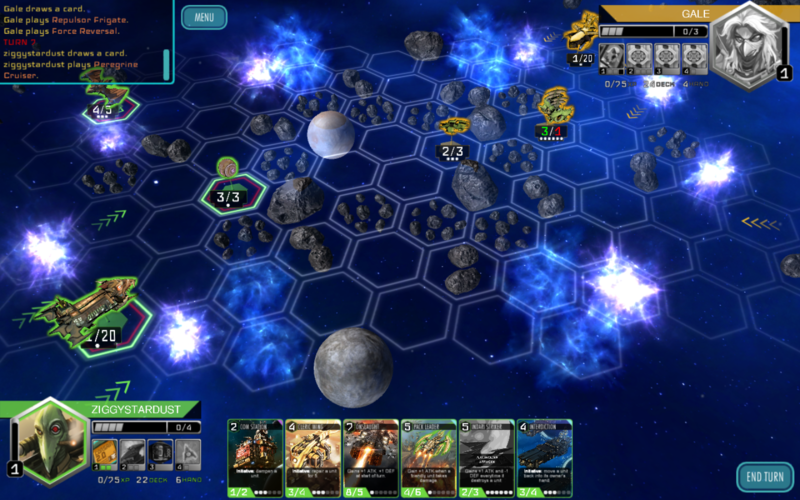 The space-grid itself plays a huge factor: asteroid clusters, space debris and other dangers hamper movement or can be used as cover for your units. At the forefront of these battles stand those born with the innate ability to control Arcships; Starjammers. Your choice of Starjammer determines what effects you have acces to in battle. Will your Starjammer be protective and repair damaged units or will she use her Arcship to spread technovirusses and deal damage from afar? 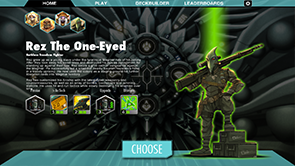 The choice is yours and offers you different gaming mechanics and tactics to deploy. 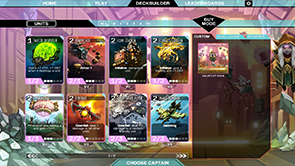 Strategically build your fleet through well earned cards. Make use of your surroundings in tactical turn-based combat. Battle through Challenge Campaigns, alone or Co-Op! Create your own scenario for other players to challenge. 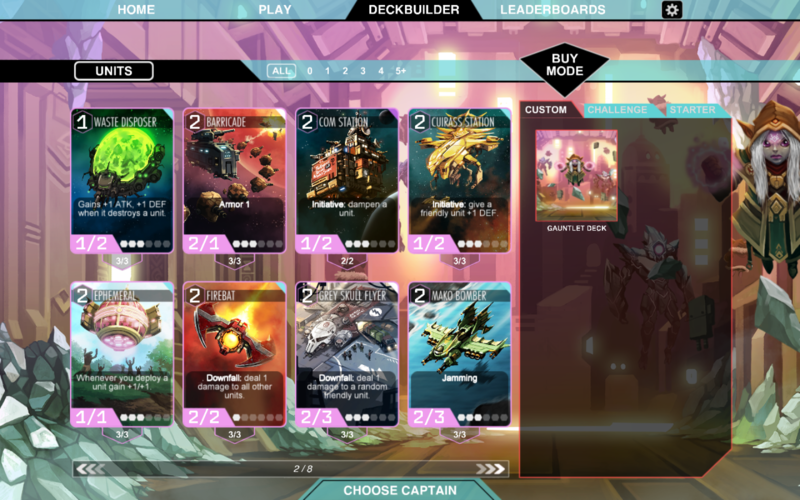 Survival mode, more captains, new cards, etc. Black Zeppelin Studios (located in the Netherlands) was founded in 2013 as the digital heritage to a publisher of classic card- and boardgames. The studio is made up by John Lopez and Arrie ten Wolde, both devotees to old metal, transformers and enticing combinations of core gameplay mechanics. Black Zeppelin works with a variety of programmers, graphic designers, audio engineers, modelers and anyone who can contribute anything concerning the production and publishing of a game. Interested? Don’t hesitate to let us know about your skills by email.